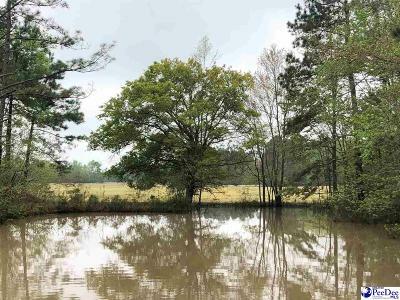 Fantastic farm land! 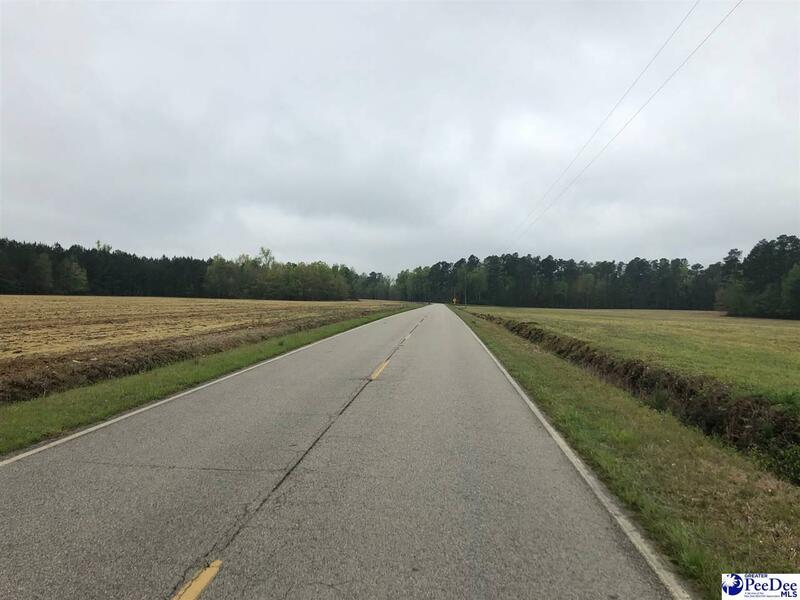 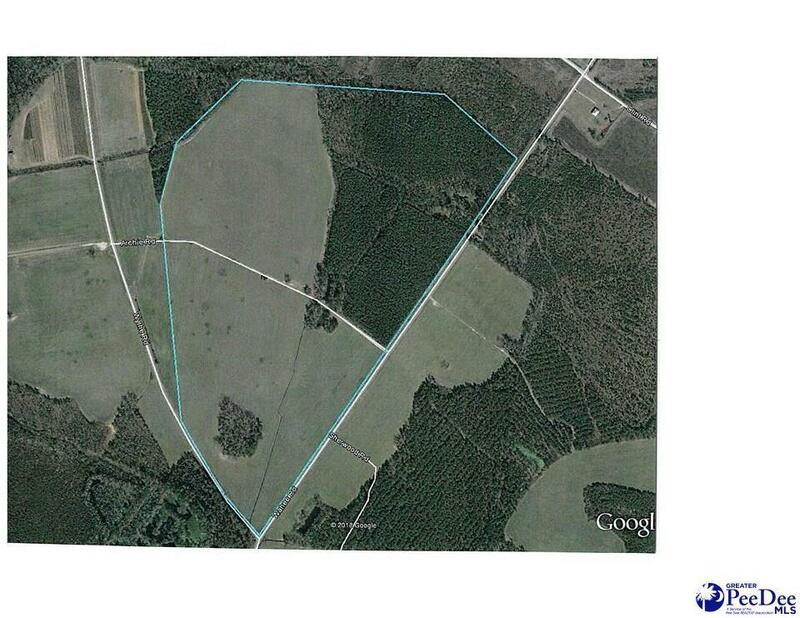 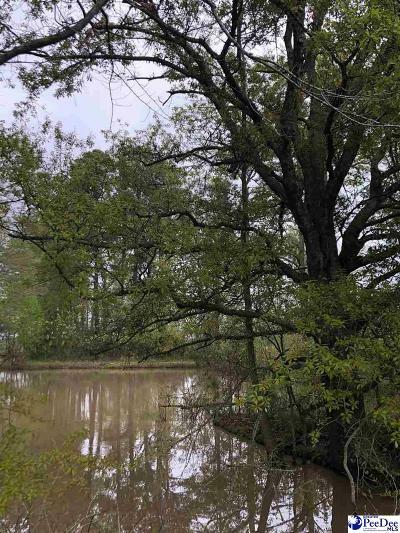 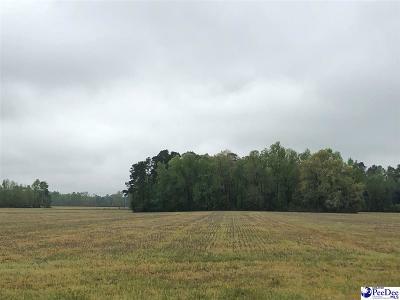 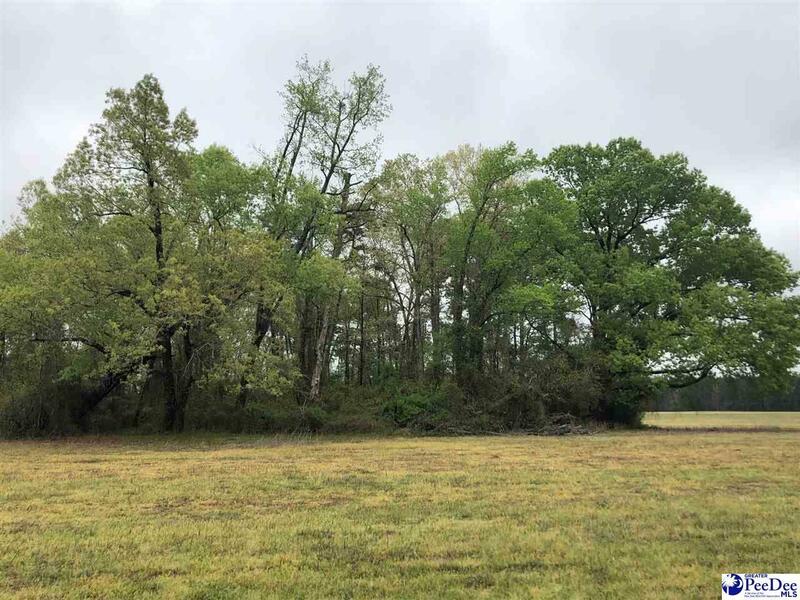 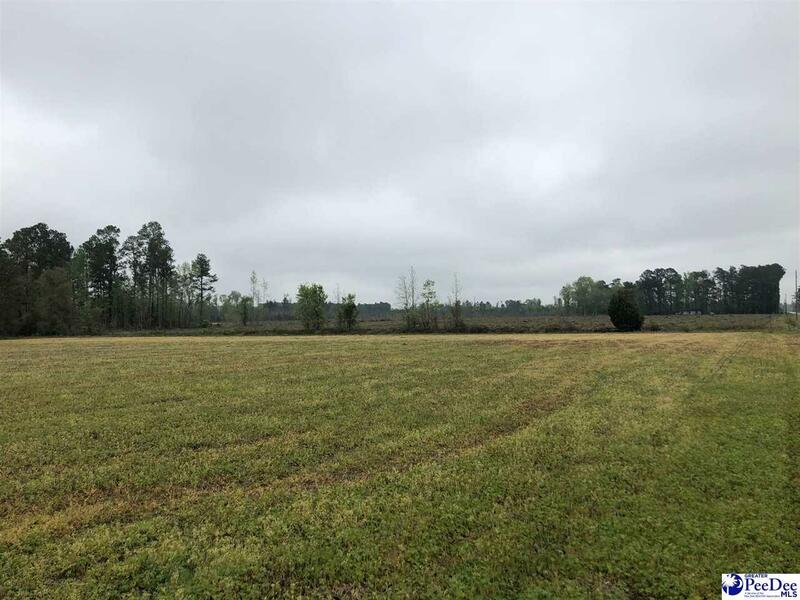 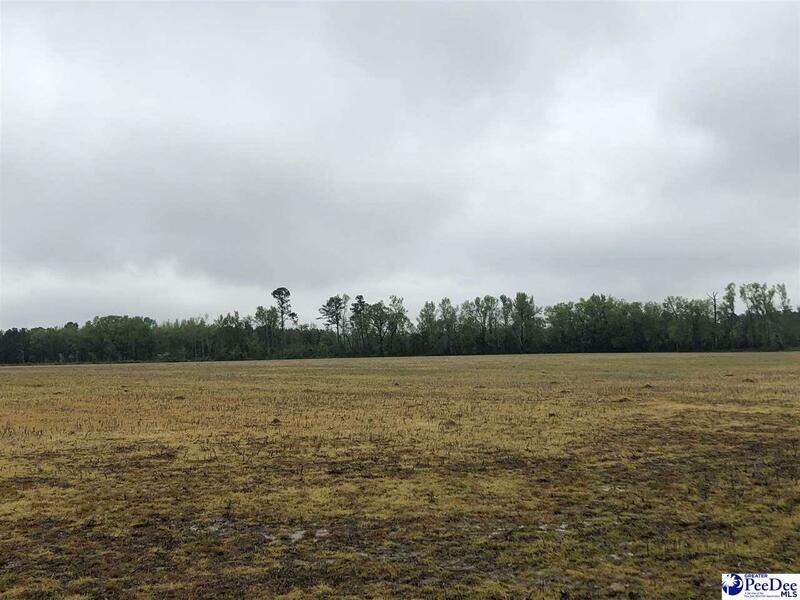 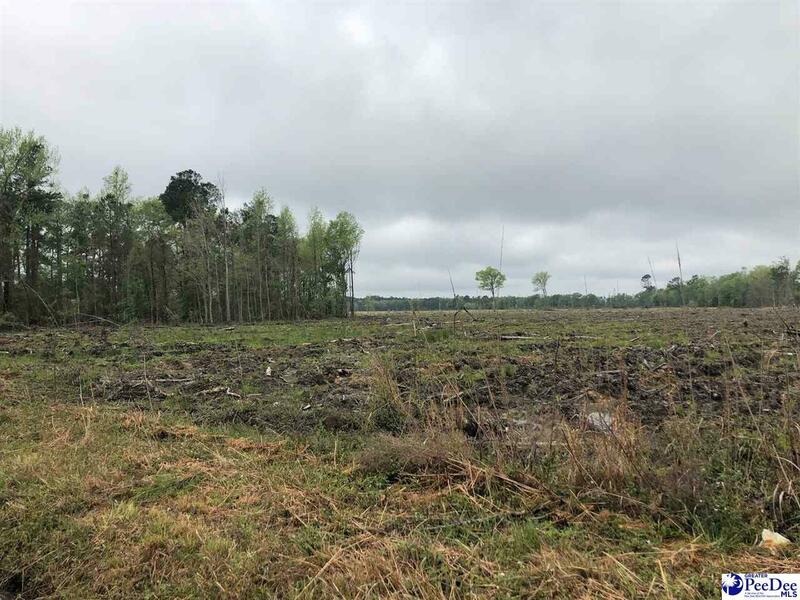 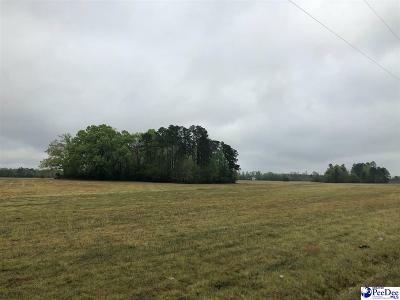 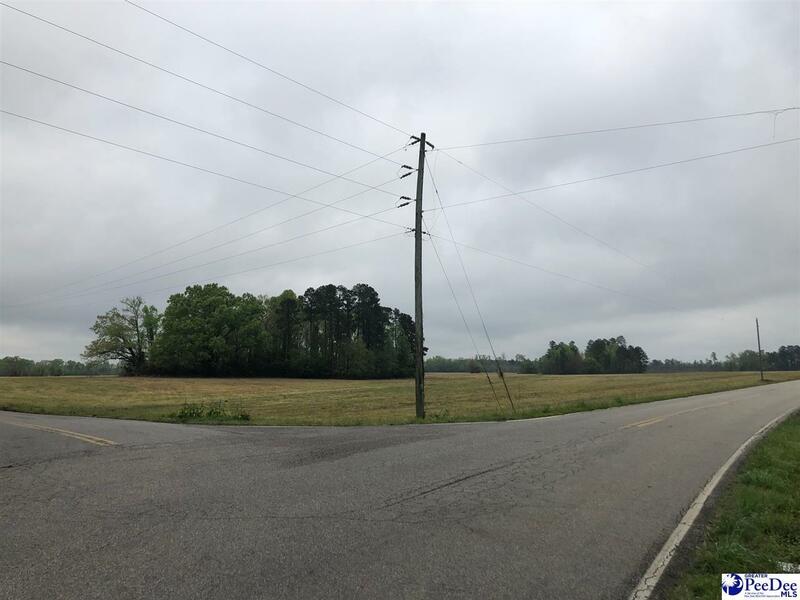 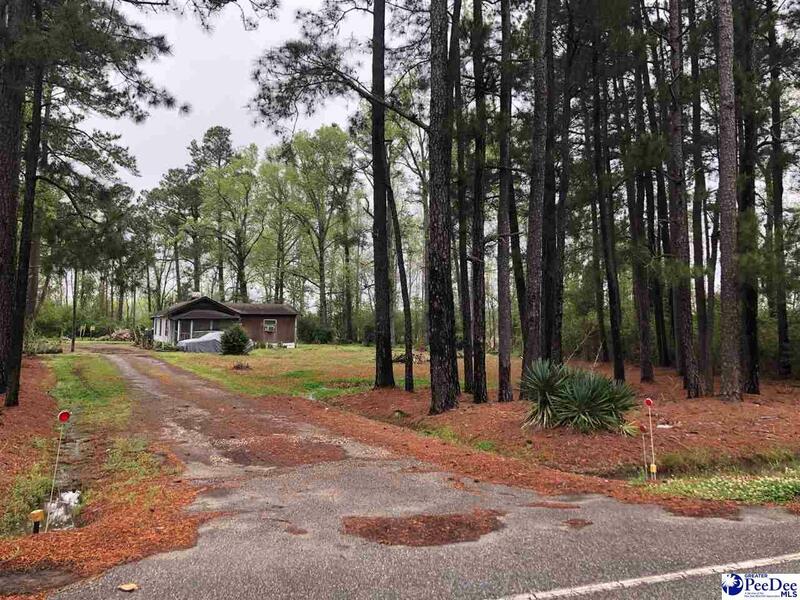 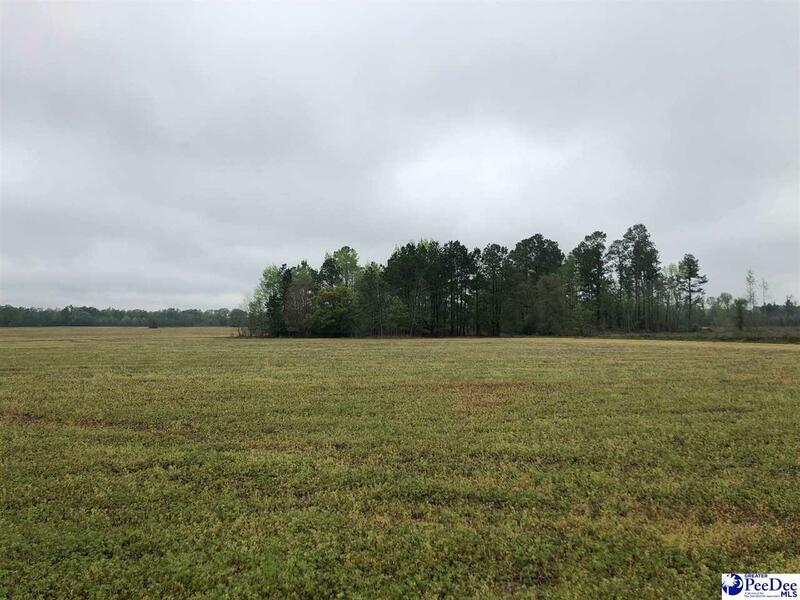 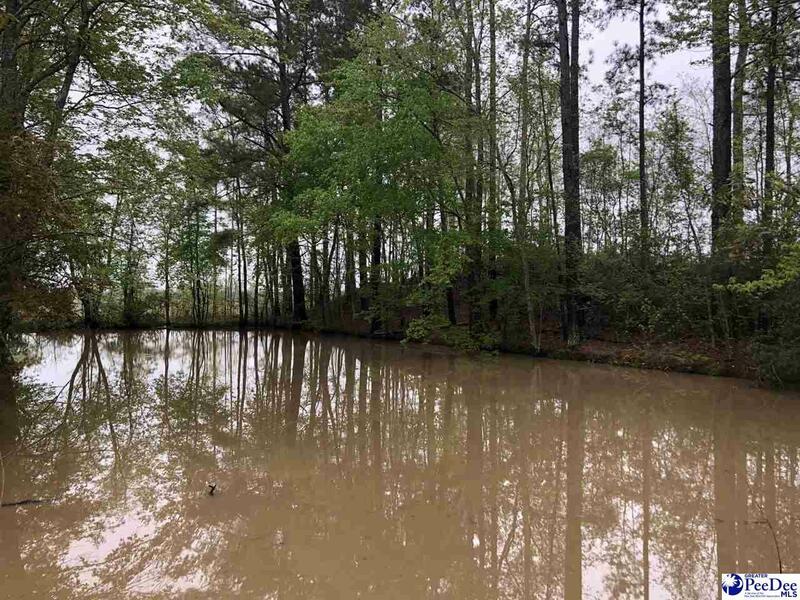 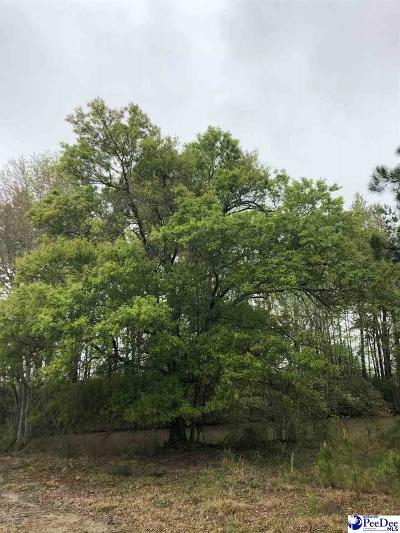 115 acre tract with 75 acres of farmland and 2 PONDS with the balance bedded and planted with superior loblolly pines. Soil types consist of 45% Persanti sand and 41% Summerton sandy loam, with the balance in Smithboro loam. 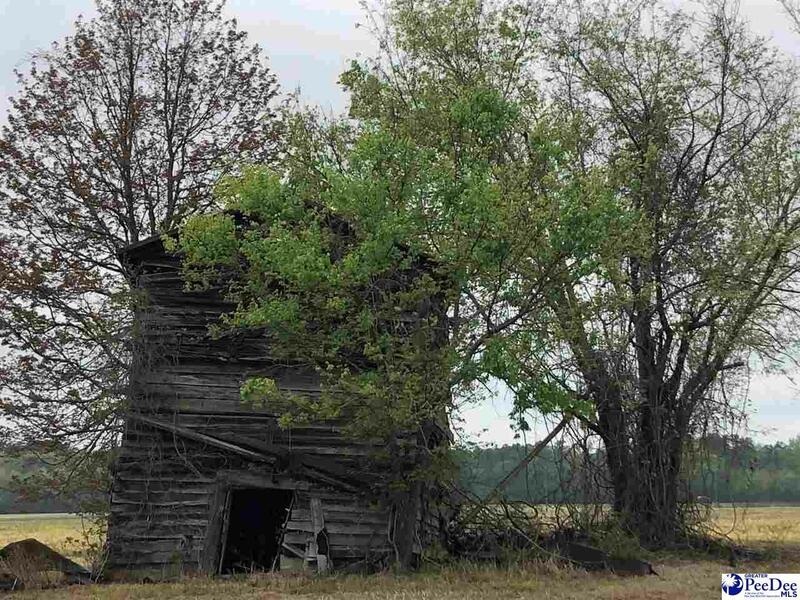 The house on the property has been rented by the same person for years and has been a good set of eyes on the property. 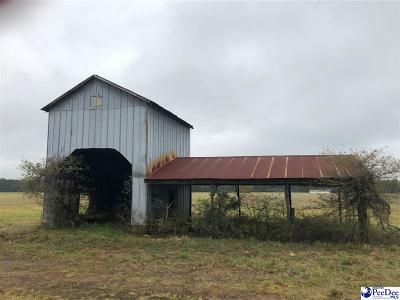 Owner would consider sub-divided at the right price.